1 ea. Model 6606 20" Diameter Table Base"
2 ea. 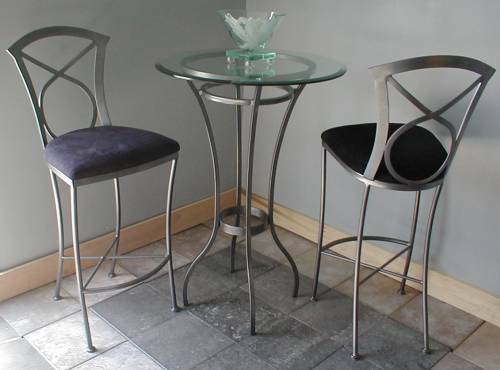 Model 606 Stationary Stools. $699.96 shipped anywhere in the 48 contiguous states.